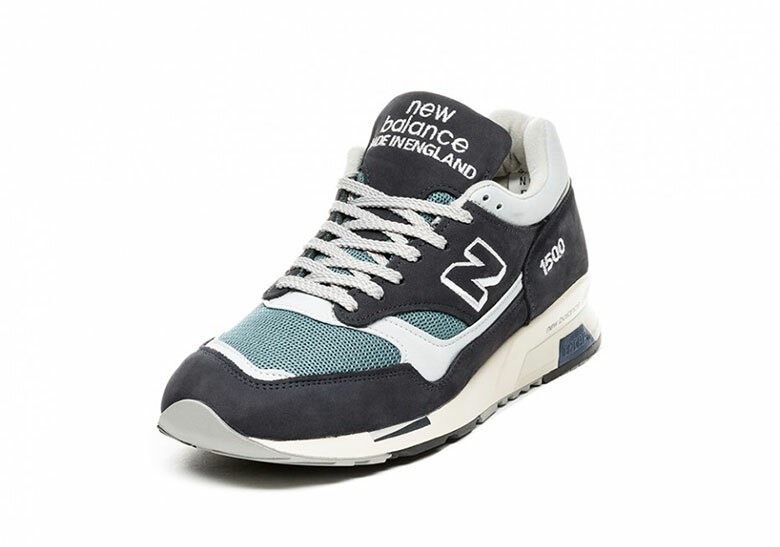 Though New Balance has paved the way for more accessible iterations of its classic, usually made in England or USA silhouettes, the house most infamous for its dad shoes is not forgetting its roots, ushering in more clean colorways of their ever-branching numerical namesakes. Now, with the New Balance 1500 often getting overshadowed by other models, it’s time for it to hit the spotlight. Arriving with some of the most refined color blocking seen to date, the pair mixes in multiple shades of blue next to complimentary grey tones, creating overt separation without being jarring. Off white midsoles and the typical embroidery throughout maintain the usual visage while also giving the kit a pleasing vintage aesthetic. Expect the pair to reach stockists like asphaltgold on February 3rd for an estimated price point of $220 USD. 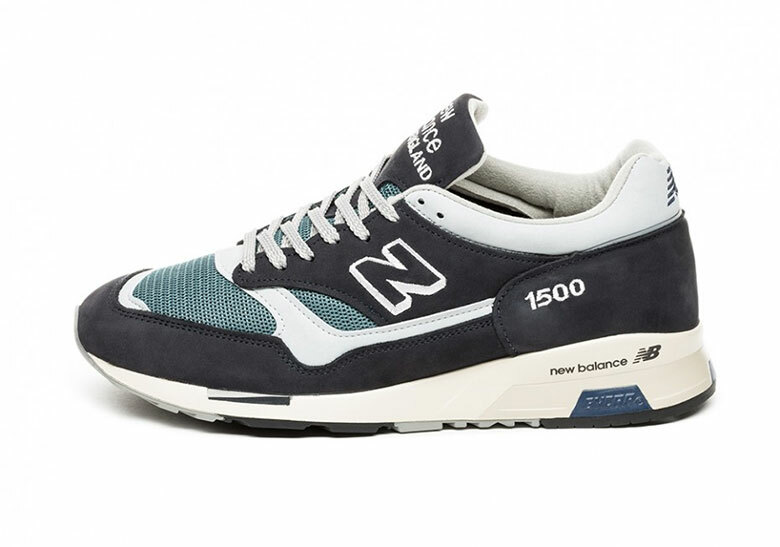 The post New Balance Refines The Basics With A Navy And Grey 1500 appeared first on Sneaker News.